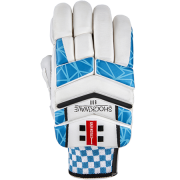 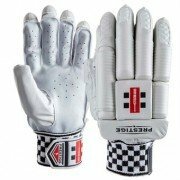 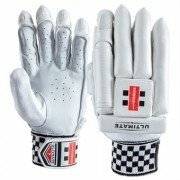 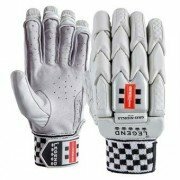 Gray Nicolls Batting gloves offer the best in batting glove technology, light batting gloves, strong batting gloves and highely protective batting gloves. 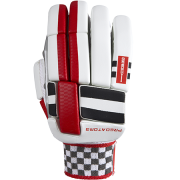 Let alone stylish batting gloves. 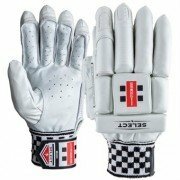 Endorsed by some fantastic cricketers such as current England's all time leading run scorer Alastair Cook , explosive one day batsman Alex Hales and efficient all rounder Chris Woakes. 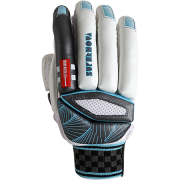 Gray Nicolls' wide range of cricket batting gloves means that there is a style, colour and performance level that will fit your needs! 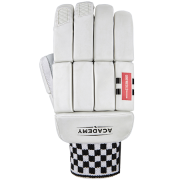 Gray Nicolls range of batting gloves has been used by the world's best cricketers from around the world, so if they are good enough for them, then they will be good enough for you!